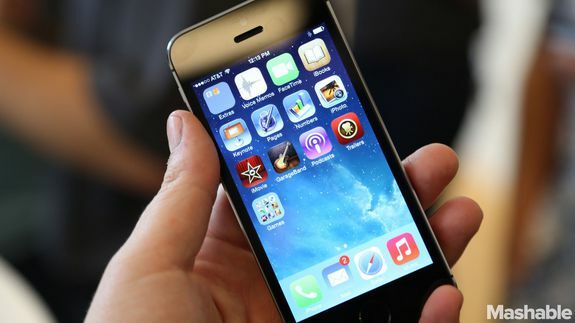 If it seems like your apps are crashing more frequently since you upgraded to the new iPhone 5S, you're not alone. But even with the doubled rate, crash frequency is still relatively low across all versions of the iPhone 5. The 5S has a crash rate of about 2%, compared to the original 5 and 5C's rates of just around 1%, AllThinsgD reported.